From sophisticated starters to decadent party nibbles, the must-have canapé ingredient that never fails to create a stir. Just what you need for creating a special classic breakfast. 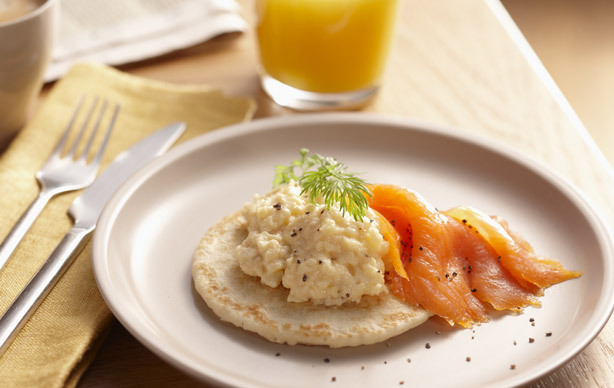 Breakfast Blinis are the perfect way to start the day in the style. 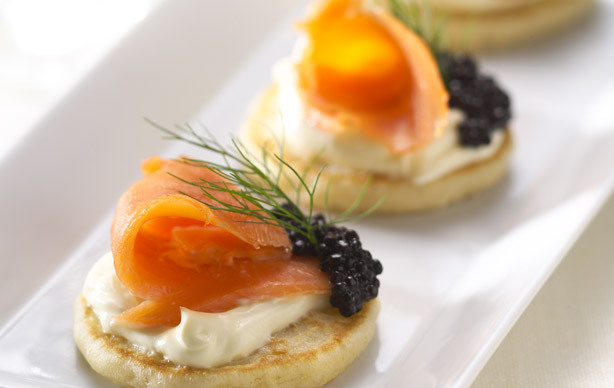 The bite-size blini that’s the star of the show at any party. 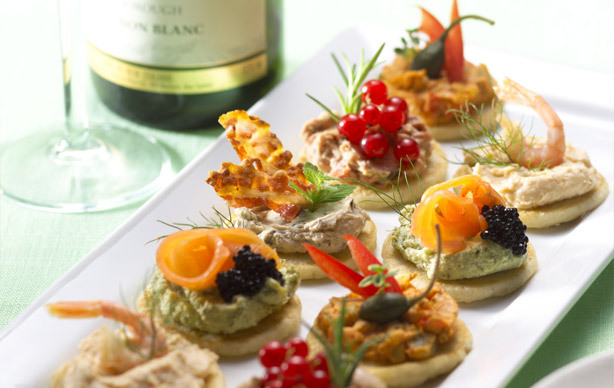 Great with all your favourite toppings, Canapé Blinis are the perfect finger buffet food.